Nietzsche’s Dancers: Isadora Duncan, Martha Graham, and the Revaluation of Christian Values. When the American modern dancers Isadora Duncan (1877-1928) and Martha Graham (1894-1991) read Nietzsche, they were inspired by the way in which he uses images of dance to figure an alternative to Christian values. They each came to describe their visions for dance in Nietzschean terms. 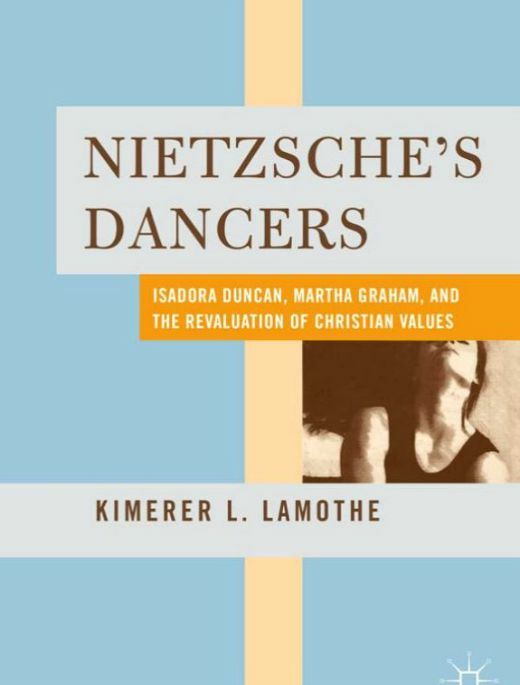 This book investigates the role Nietzsche’s dance images the play in his project of “revaluing all values” and does so alongside the religious rhetoric and subject matter evident in the dancing, teaching, and writing of Duncan and Graham. It concludes that these modern dancers found justification and guidance in Nietzsche’s texts for developing dance as a medium of religious experience and expression. 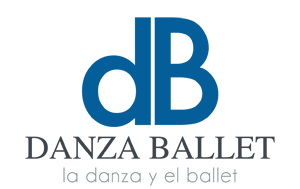 KIMERER L. LAMOTHE is the author of Between Dancing and Writing: The Practice of Religious Studies, and of articles appearing in the Journal of the American Academy of Religion, Hypatia, and Soundings. Her teaching appointments in contemporary religious thought include positions at Brown and Harvard University, USA where she also co-ordinated the undergraduate programme in the Comparative Study of Religion.